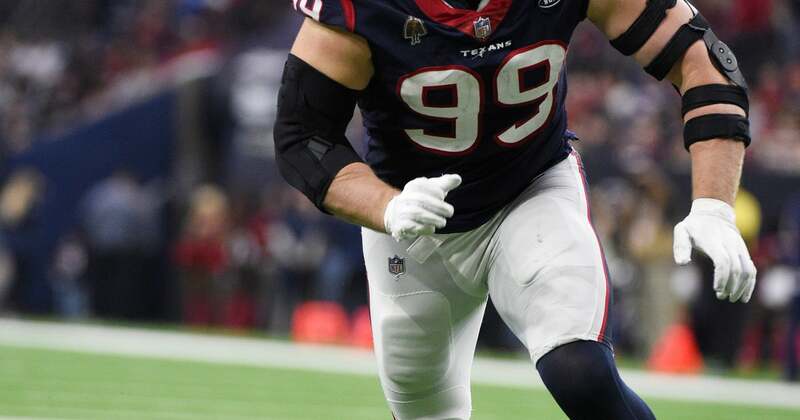 HOUSTON (AP) — Wild-card games have been a good place for the Houston Texans. Things didn’t go nearly as well for Osweiler and the Texans the following week. Houston was down by only four points at halftime in New England, but Osweiler threw three interceptions in the second half to help the Patriots to a 34-16 win in what would be his last game as a Texan. The Texans’ only wild-card loss came in the 2015 season in coach Bill O’Brien’s first postseason game with the team. It was embarrassing. After Watt’s momentum-changing play, the Texans added touchdowns by Andre Johnson and Foster to cruise to a 31-10 victory. On Saturday, Deshaun Watson will make his playoff debut and become the fifth quarterback to start a postseason game for Houston when the Colts come to town. O’Brien is certain that Watson, who led Clemson to a national title in 2016, will be ready for the big stage.